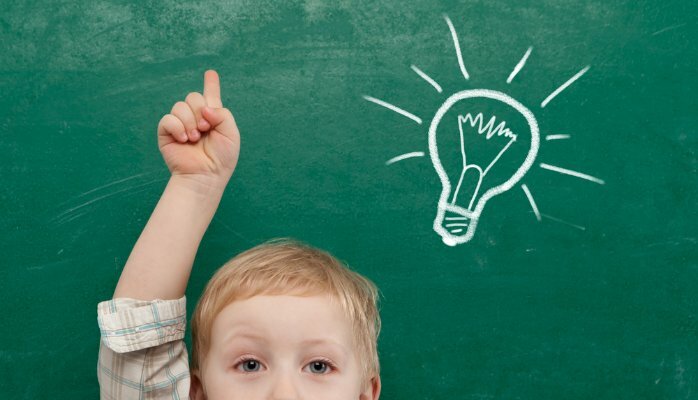 According to the Harvard Business Review article “Relearning the Art of Asking Questions” (Tom Pohlmann & Neethi Thomas, March 2015), the research indicates that children spend 70-80% of their conversation time asking questions, while adults spend only 15-25% of their conversation time asking questions. Firstly, no wonder children learn so much and so quickly! And if as adults we want to continue to learn and to stay relevant, we would be wise to ask more questions and make fewer statements and assumptions. Secondly, there is a strong link between asking questions and making good decisions. We probably all know this, and yet we often make assumptions rather than ask questions. We have placed such an emphasis on urgency – ‘we need this right now’, ‘this needed to be done yesterday’ – that decisions are made rapidly and often based on assumptions rather than facts and data. Of course, sometimes these assumptions will be correct, but often they are not and hence our decision, while certainly quick, may not be the best decision. It may even turn out to be completely wrong! That’s why it is imperative that we slow down and take the time to ask more questions, and to ask good questions. And what are the good questions to ask? Different types of questions can lead to different outcomes, so it is important to ask the right kinds of open questions for the problem you are trying to solve. In some cases, you’ll want to expand your view of the problem, in others you’ll want to drill down and narrow your focus. Sometimes you may want to challenge the base assumptions. Sometimes you’re looking for completely novel solutions and innovation. Consider these three types of questions — Clarifying, Funnelling and Elevating. Then choose the appropriate type for the decision you are wanting to make. In many conversations, people speak past each other. Asking clarifying questions helps us to understand each other better, to be sure of the intention. People often don’t ask these questions, they tend to make assumptions and ‘fill the gaps’ themselves. This is frequently detrimental to not only the decision but also to the relationship itself. These are used to dive deeper. We ask these to understand how an answer was derived, to challenge assumptions, and to understand the root causes of problems. These help you zoom out and see the bigger picture. Being too immersed in an immediate problem makes it harder to see the overall context behind it. Challenge yourself to ask open questions, today. Ask the right questions to make excellent decisions. You will benefit your business and your relationships by doing so.